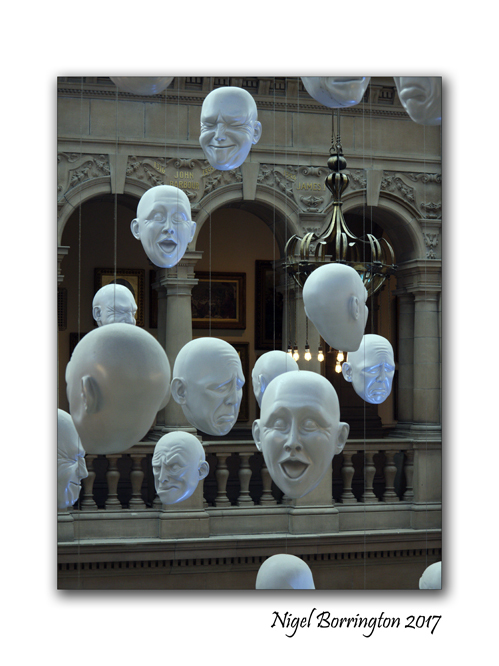 Floating Heads Installation by Sophie Cave, Kelvingrove Art Gallery, Glasgow, Scotland. The Kelvingrove Art Gallery and Museum, Glasgow, Scotland. 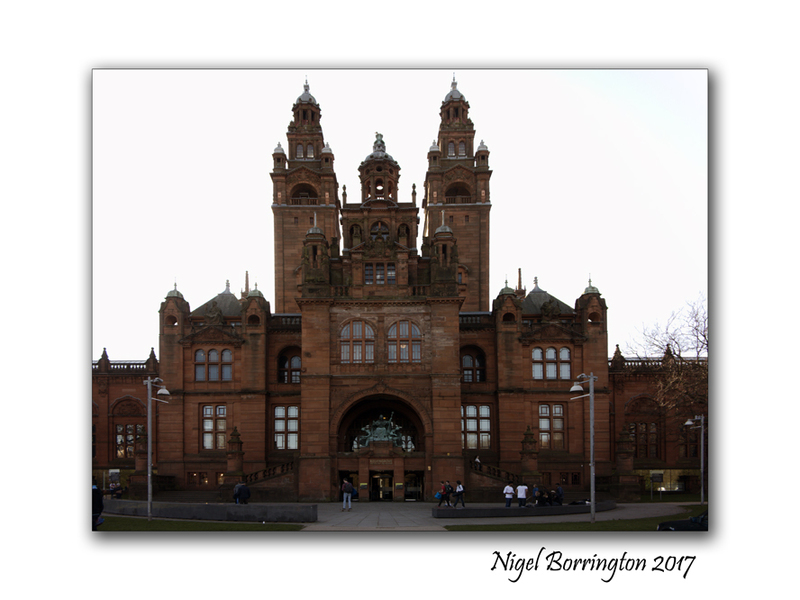 At the start of April this year I promised myself that I would go and visit some Art Gallery’s and cultural museums one of these vists was to The Kelvingrove Art Gallery and Museum. The museum and art gallery in located in Glasgow, Scotland. It reopened in 2006 after a three-year refurbishment and since then has been one of Scotland’s most popular visitor attractions. The gallery is located on Argyle Street, in the West End of the city, on the banks of the River Kelvin (opposite the architecturally similar Kelvin Hall, which was built in matching style in the 1920s, after the previous hall had been destroyed by fire). 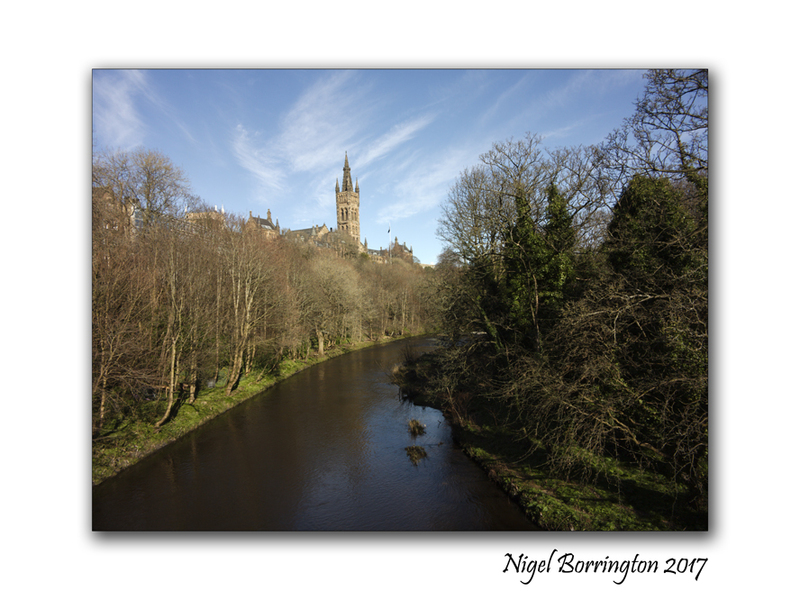 It is adjacent to Kelvingrove Park and is situated near the main campus of the University of Glasgow on Gilmorehill. If you Ever had that feeling that a hundred set of eyes are watching you then Sophie Cave sculptures turn the feeling into a reality! 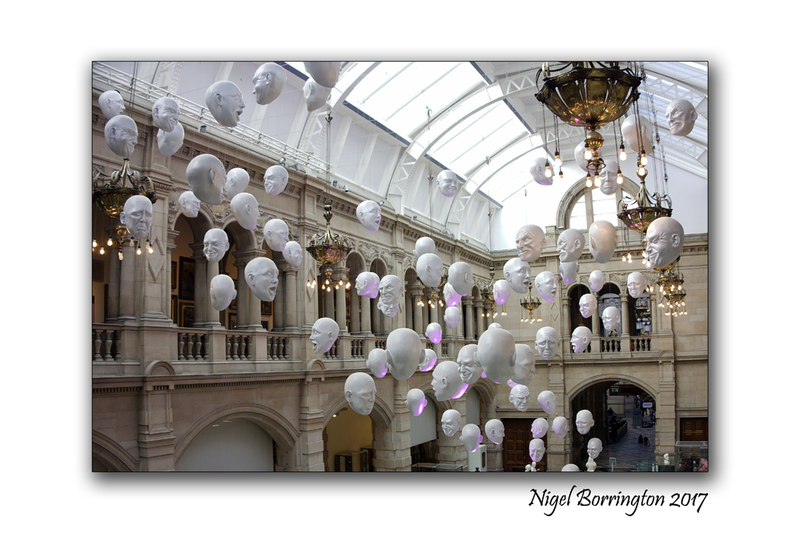 The Floating Heads installation located in one of the open public areas in the Gallery, literally turn your head around the moment you first see this work. 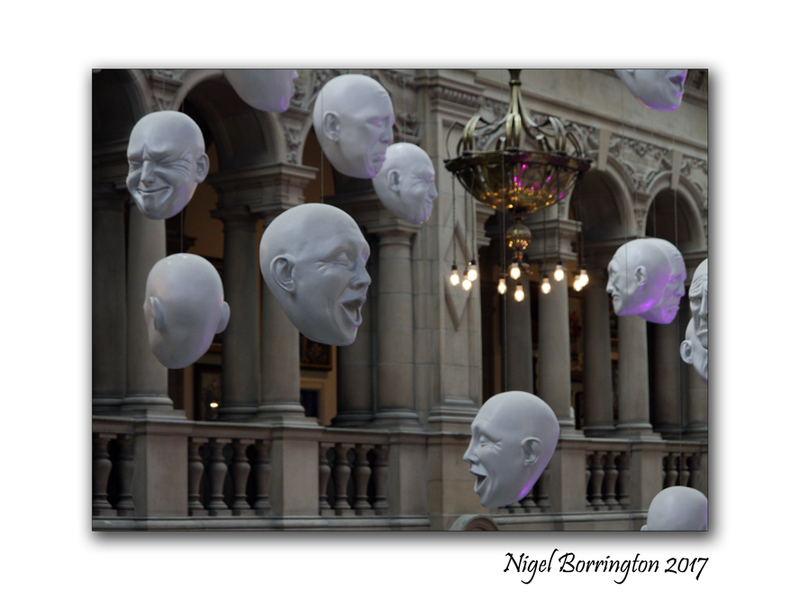 Sophie Cave has created over 50 sculptures of heads, each displaying different emotions including laughter and despair. The heads are completely white, but are lit so that their expressions are accentuated, which gives the installation a somewhat eerie feel. Since the installation is hung over the foyer, it is one of the first things youwill see when they enter the museum.